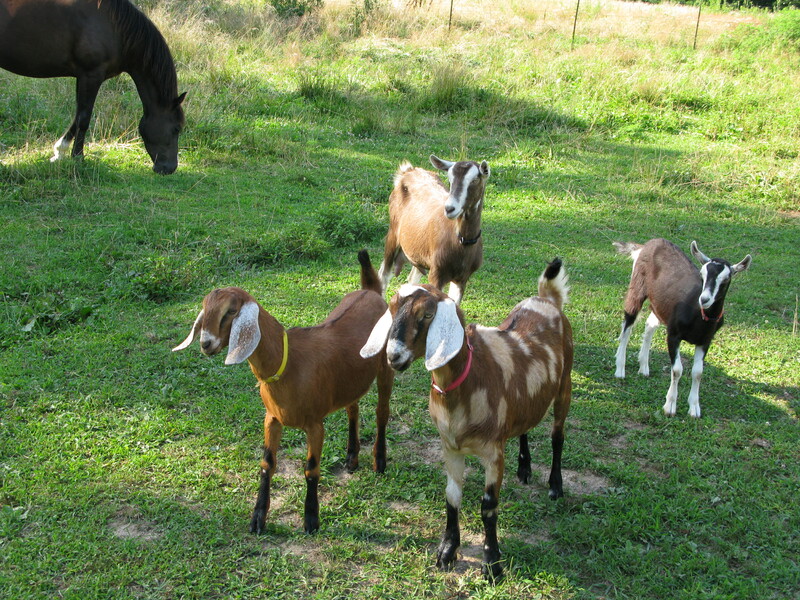 Our herd consists primarily of registered Nubian goats. We go though an annual kidding season and offer yearlings for sale. If you are interested, feel free to contact us directly by phone at 417.209.0021 or by email at terrellcreekfarm@yahoo.com. We also provide an list of sale offerings with registry and immunization information. Prior to kidding season, we also try to offer a list of the does bred, their sire and expected due dates. Kidding Season – Our 2013 kidding season runs from late February to early May. Check back for more information, postings and additional details. Warning: Really cute baby goat video below. And don’t forget – we’ve got cute pictures on our Facebook page too! Howdy! Welcome to the Terrell Creek Farm’s blog. 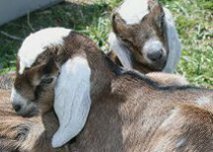 We’re a small family farm in southwest Missouri, and if you ask us, we make some incredible goat cheese! But don’t take our word for it. Pick some up and try it for yourself. In addition to providing a delicious product, we also care about the health of our herd, customers and land.